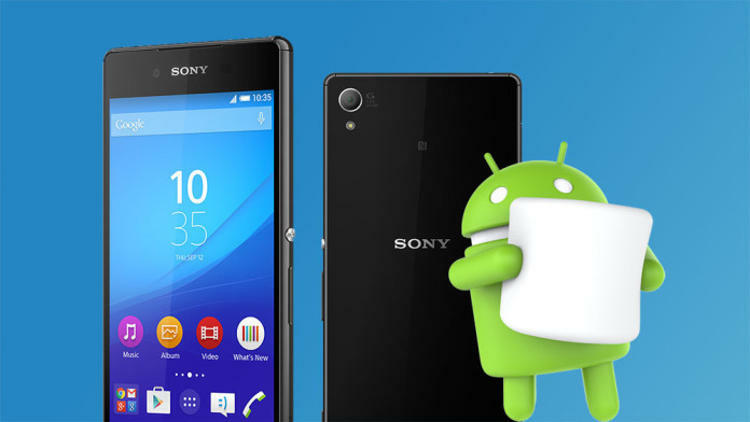 Sony's Xperia line has started to get Marshmallow over it's Z5, Z4 and Z3+ line of devices for the global version. The roll-out process is gradual and should hit everyone on these devices soon. We all know that Sony has been slow at releasing update timeline for each devices series, but we also know that Sony takes pride into delivering quality experience and this takes time to get to that level. However, I do wish Sony would have been a little faster in pushing out Marshmallow to people.